Fast fast fast… glide glide glide… long long way! 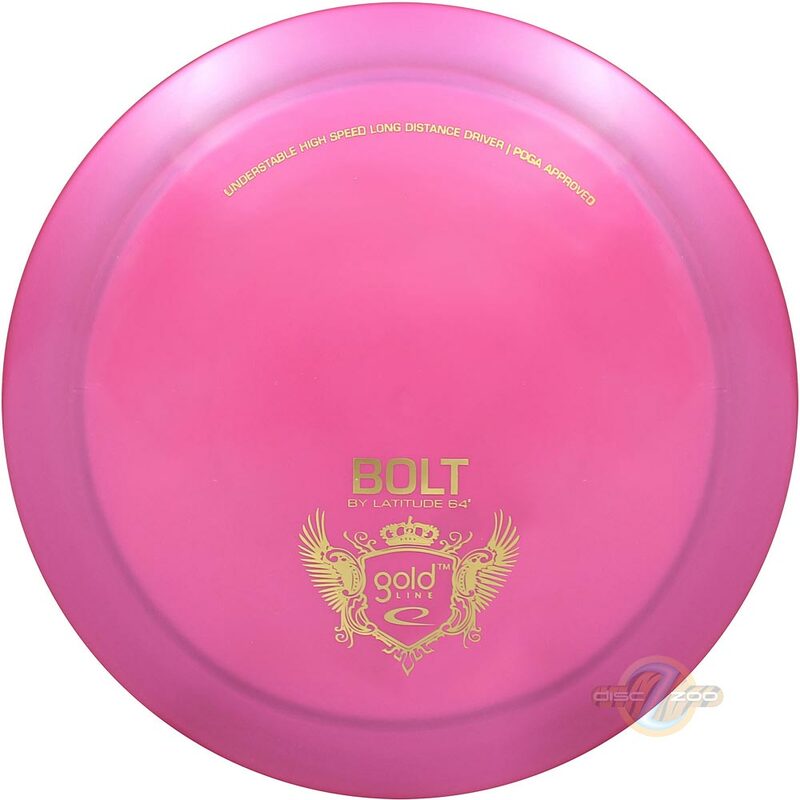 The flight of the BOLT is like an understable Halo… It goes very fast and has a high speed understable flight path with good glide. It will fit the player that doesn´t have the power for the Halo.